Fall is in full swing. I've been putting the hot apple cider through my Keurig on a daily basis. And, well...yesterday was one of those day I just felt like baking a batch of cookies and letting the delicious aroma fill the house. You ever have those days? I may have those days a few times a week...but I don't act out on them as much as I'd like to. Since I bake a lot of special order cakes and cookies, just trying new recipes gets pushed to the back burner. I found a chocolate chip cookie recipe tucked away safely in my recipe box that had a technique I hadn't tried yet. Grinding the oatmeal that mixes in with the flour. I love oatmeal cookies, but the fine texture of the oatmeal when it is ground is pretty amazing in these. You can taste the oatmeal, but the big flakes of it aren't there to overwhelm the chips. 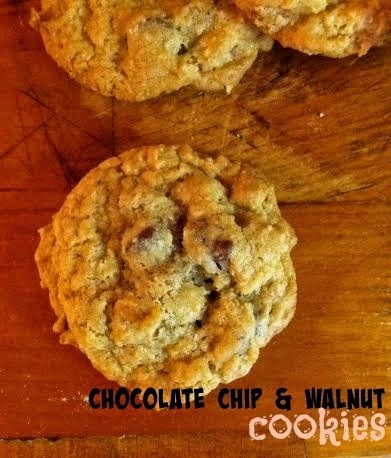 I aboslutely love tossing walnuts into my chocolate chip cookie recipes. I haven't shared a recipe yet on my blog with walnuts in the cookie dough, but you can easily add them to any recipe. I just omit for "chocolate chip cookie purposes" but not today my friends, not today. Do not overbake these cookies. 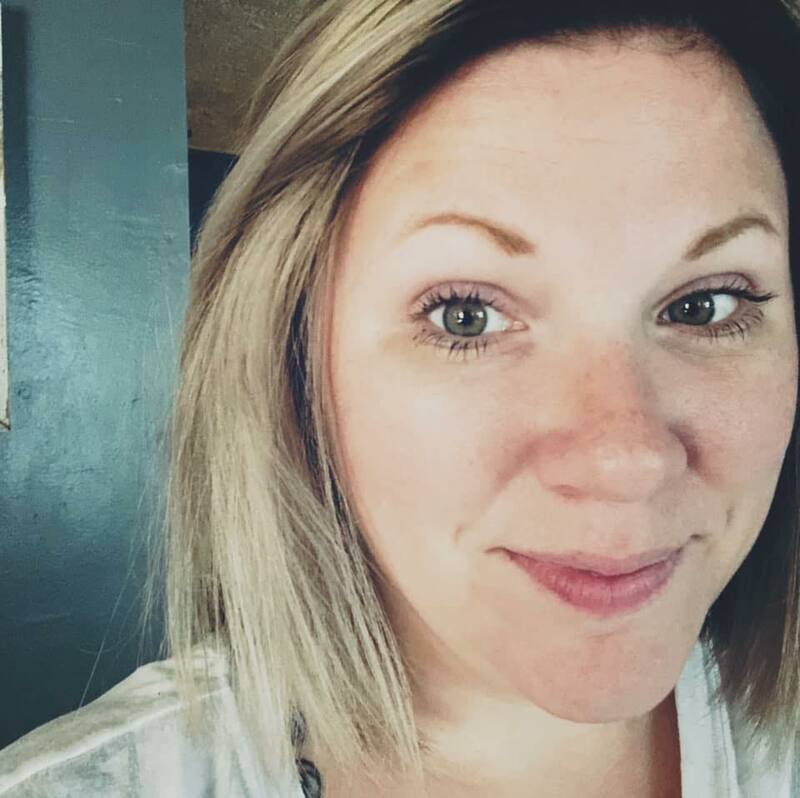 They will become hard overnight. So bake them and take them out when they still look underbaked in the centers. As they cool and sit for a few hours, they will be the perfect softness. If you bake them until they look baked up more completely, they will harden after a bit. Unless you plan on consuming all 6 or 7 dozen cookies within a short time-frame after baking. Cream together the butter and sugars until fluffy. Add the eggs, one at time, beating well after each addition. In a food processer, grind the oatmeal until finely ground. Combine the ground oatmeal and flour in a separate mixing bowl. Whisk in the baking soda, baking powder and salt. Slowly add the oatmeal/flour mixture to the butter mixture, mixing well. After full combined together, mix in the chocolate chips and walnuts. Use a cookie scoop, or drop by rounded teaspoonfuls on a baking sheet 2 inches apart. Bake for 8 minutes, or until edges are lightly browned and center is almost baked through. Let rest on cookie sheet for 3-4 minutes before moving onto a wire rack to cool completely.